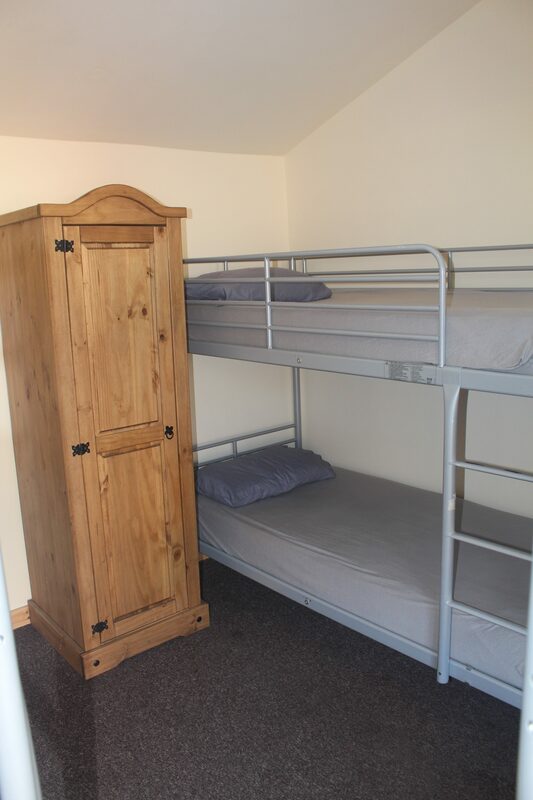 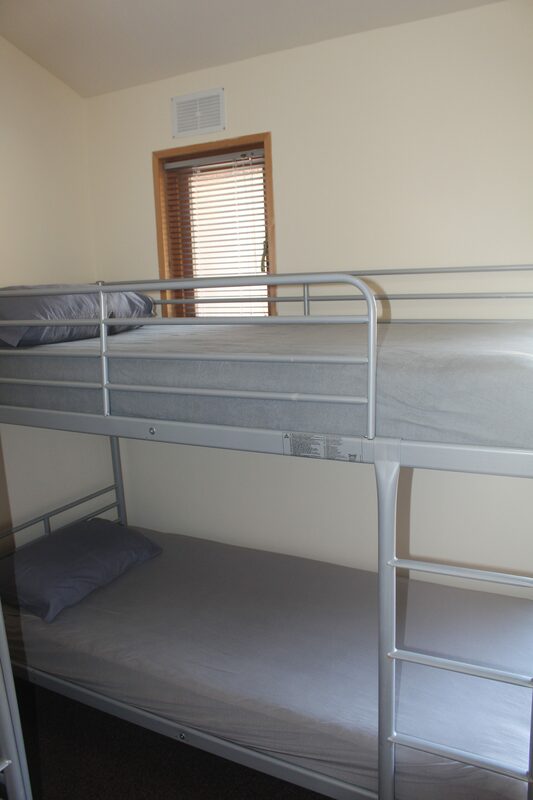 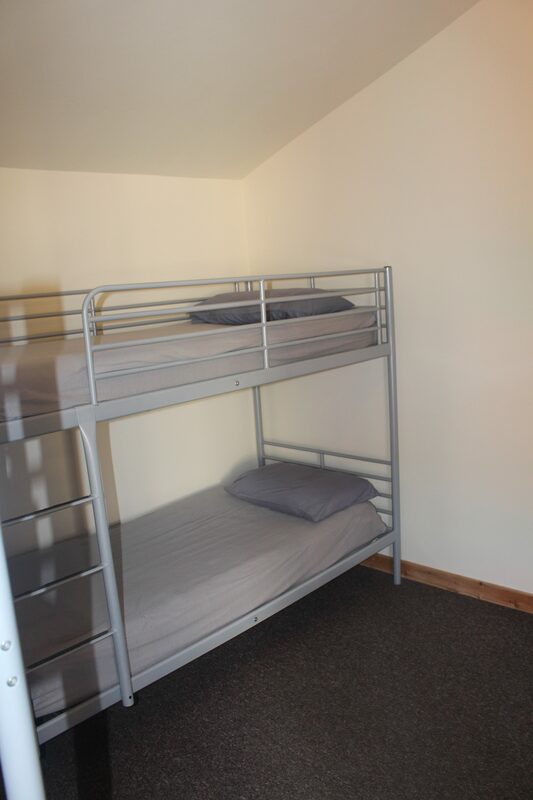 Our new Bunkhouse offers comfortable accommodation on Bunk Beds. 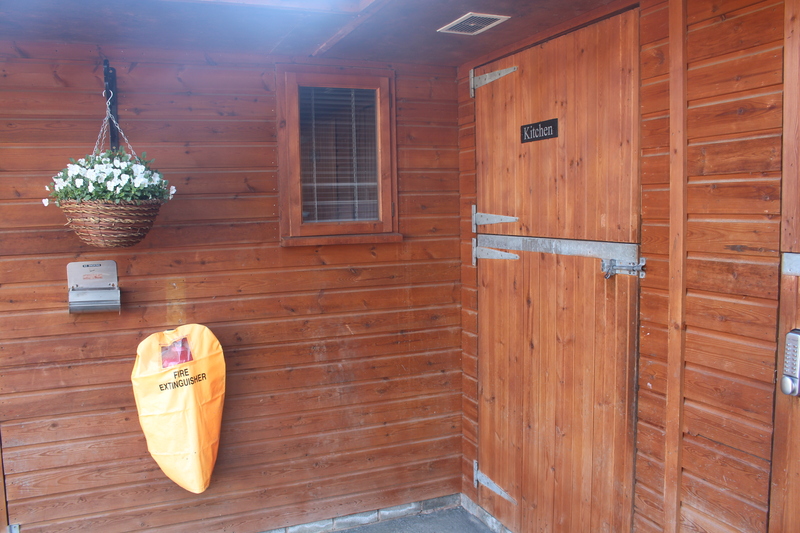 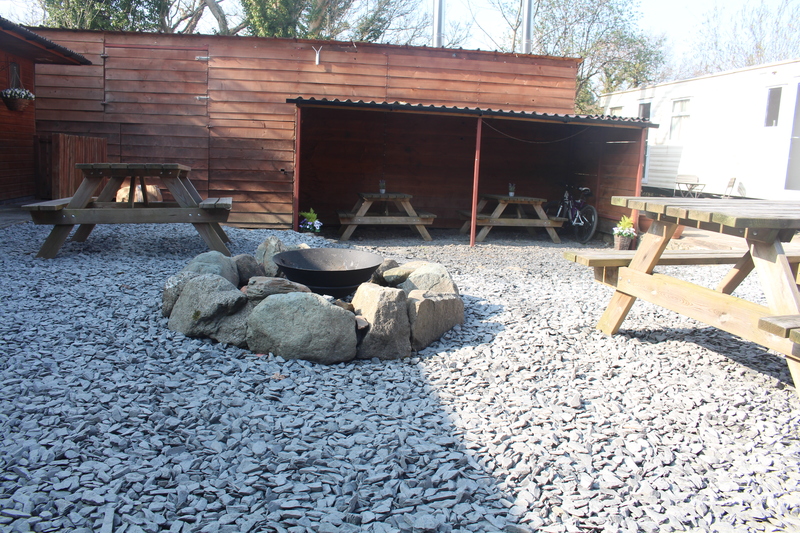 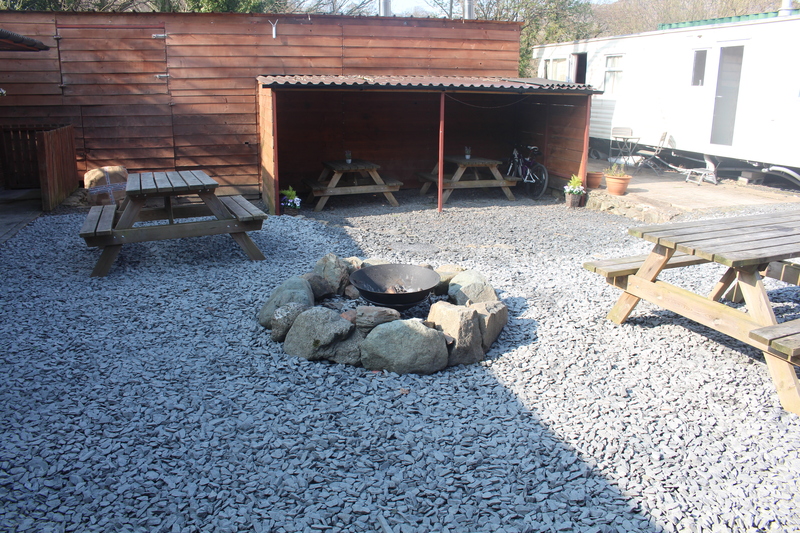 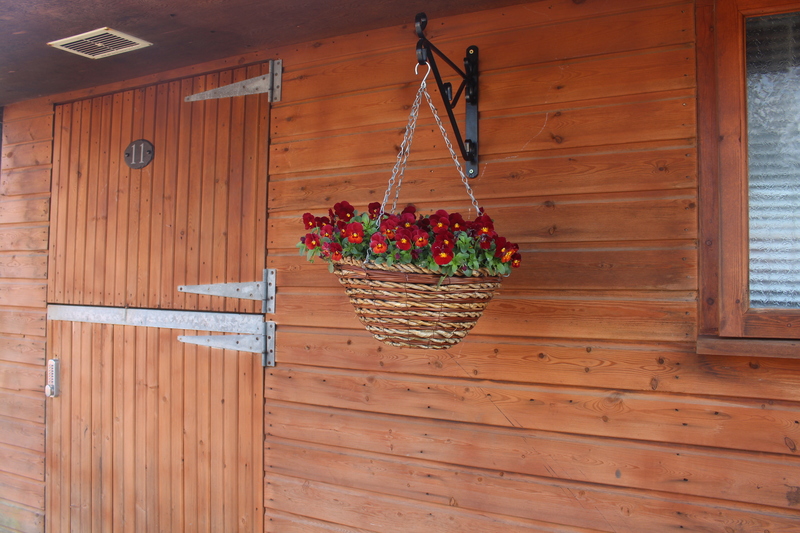 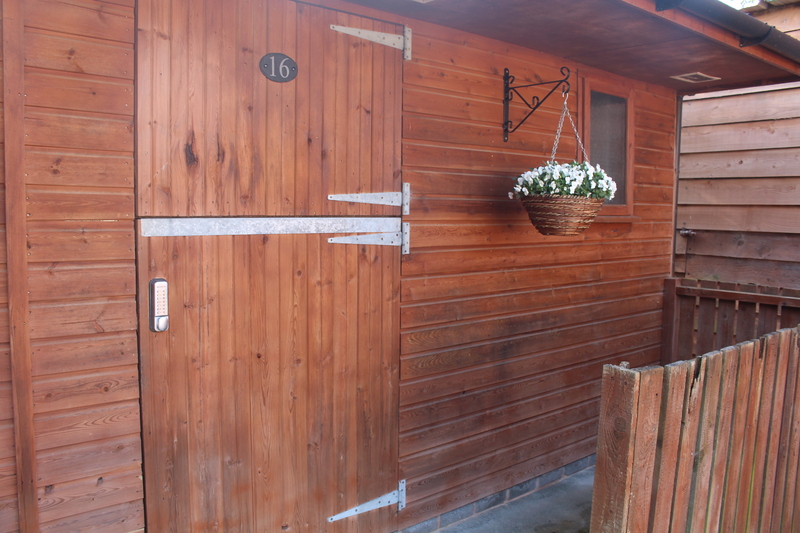 We have secure bike shed and also have a jet wash to make your life a little easier. 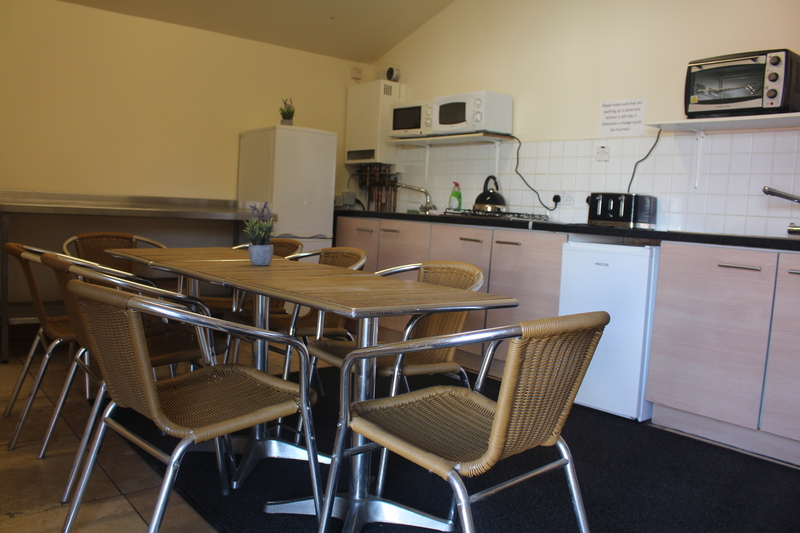 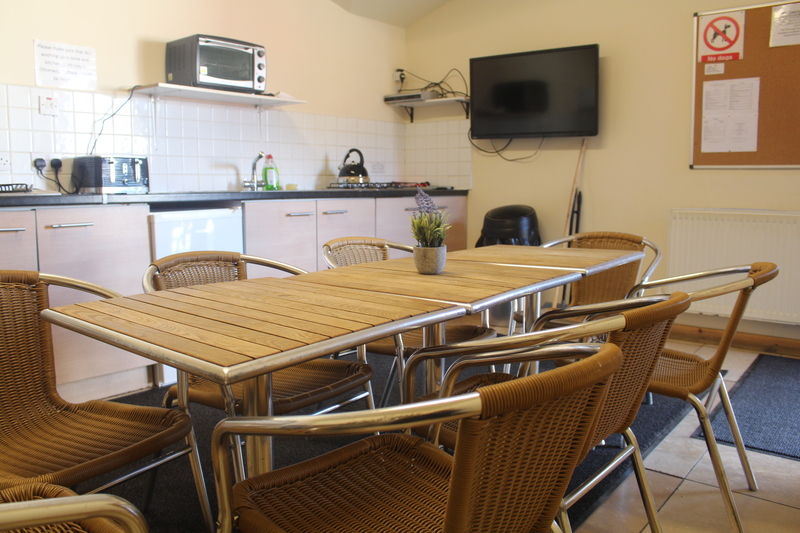 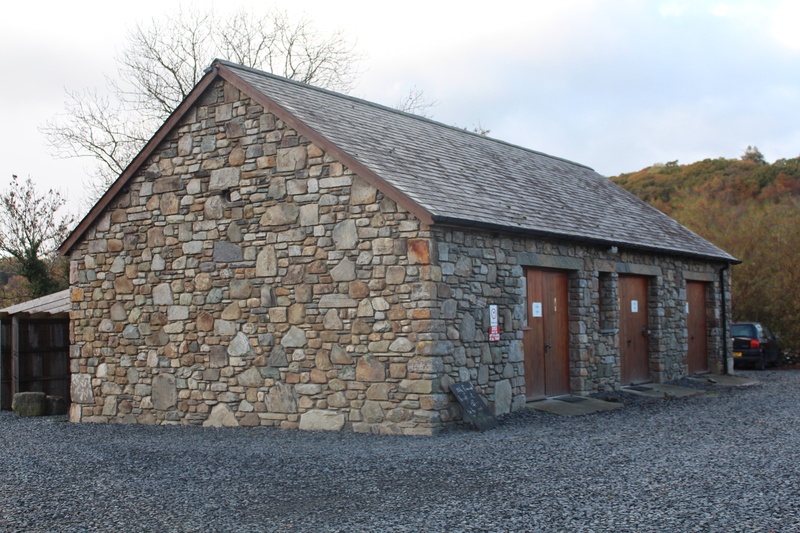 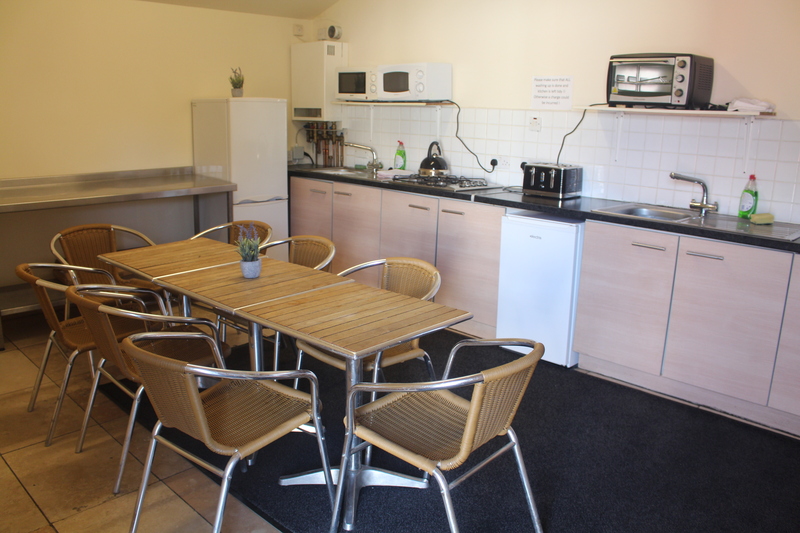 We believe that bunk house is in the ideal location to enjoy all that Snowdonia National Park has to offer at an affordable price.